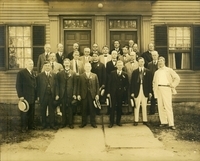 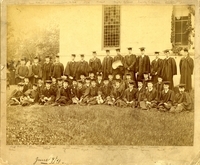 Subject contains " Class of 1894"
Michels, Clarence Edward (Bowdoin 1894). 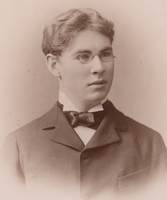 Merritt, Charles Edward (Bowdoin 1894). 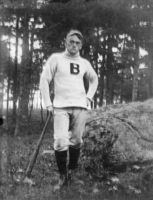 Merrill, George Anthony (Bowdoin 1894). 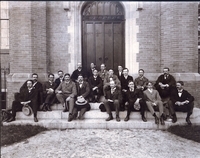 Currier, William E. (Bowdoin 1894) and unknown student.